Despite Hong Kong’s reputation for being very welcoming to foreigners, it’s not always that easy for expats to deeply understand the city. Hong Kong is famous for its international style, and people from all over the world enjoy the city’s comforts, yet there remains a barrier between the locals and those who hail from other places. 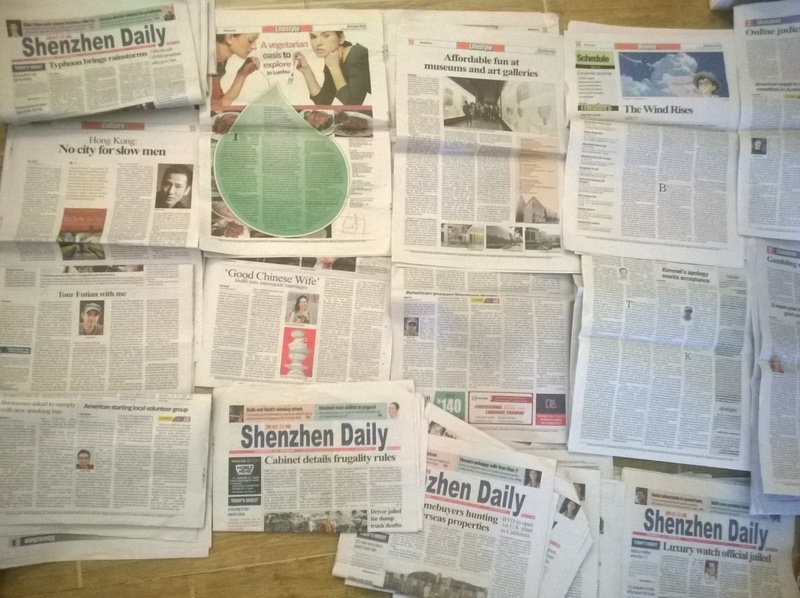 To share the truth about Hong Kong culture with the English-speaking world, Jason Y. Ng — resident blogger and columnist for Hong Kong-based newspaper South China Morning Post — has written “No City for Slow Men,” covering every subject an HK-phile could ask for. 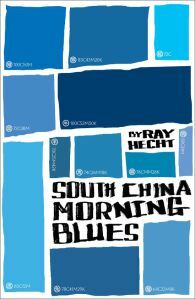 Published by Blacksmith Books, the book contains 36 essays and covers a broad range of topics. For some writers, it might be a struggle to have so many chapters and keep the quality high, yet every line of Ng’s prose is well-written and full of crucial information for piecing together the puzzle of Hong Kong’s identity. The second part, “Our Culture,” contains such topics as Chinese New Year and includes many interesting childhood anecdotes. 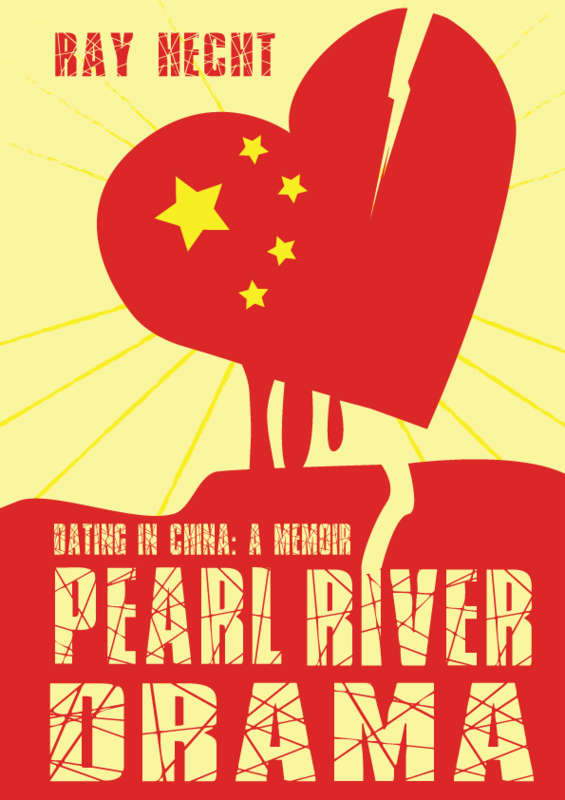 The autobiographical element starts to seep in, which shows off some of Ng’s best writing. There is more on restaurants and cooking, which is, of course, very important to Chinese culture worldwide, as well as an overview of the history of the city and the famous sites that rapidly changed through generations and development. Finally, “Our Identity” has some of the most compelling pieces of all. “HKID” says it best: Hong Kong is stuck somewhere between the Chinese mainland and the rest of the world, and that causes a bit of an identity crisis. The tense relationship with the mainland is an important point, reaching new lows with the labeling of mainland tourists as “locusts,” which Ng points out is an undeserved reputation. A letter from a mainland student best expresses the argument against prejudice. Another major theme is the contrast between the lives of expats and locals — with their gambling by way of cards instead of mahjong, the strange sport of rugby and lack of Cantonese fluency. The plight of the domestic worker is an especially important topic, written about with great heart. The personal stories of abuse and tragedy of Indonesian and Filipino maids are very moving. Ng is certainly a compassionate writer and should be commended for bringing these issues to the public’s attention. 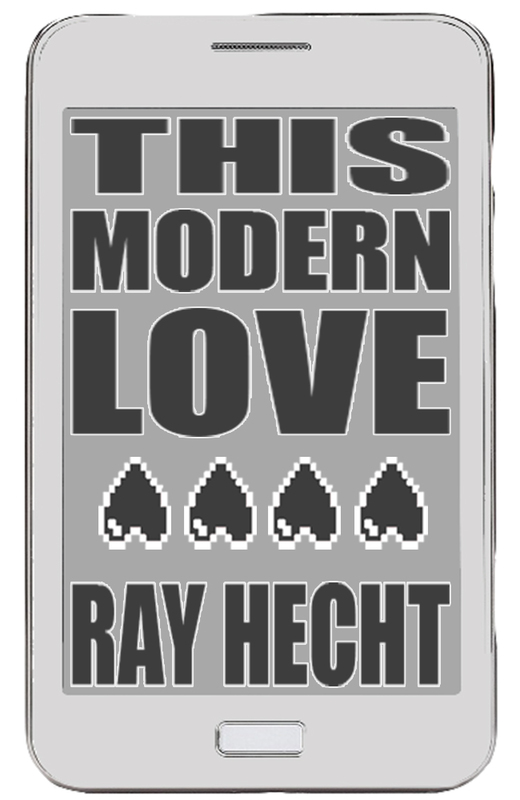 As the book concludes, the final essays cement the autobiographical element. After a piece detailing Ng’s struggles with stuttering in his early life, the penultimate “My Father the Artist” goes over the very man whose illustrations pepper the book. It all ends with a touching interview of the author’s mother. 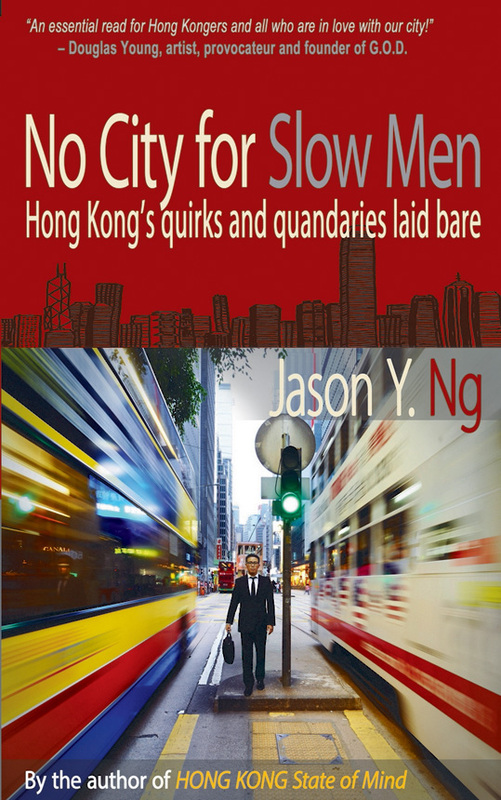 “No City for Slow Men” is available at bookstores in Hong Kong and on Amazon.